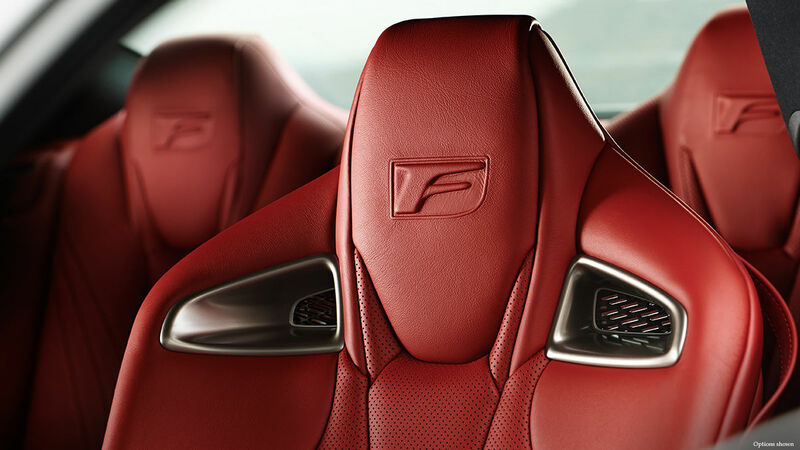 In Lexus’ case, F is the letter to be on the lookout for if you are looking for a superior driving experience. Thanks to a brawnier lineup than ever, Lexus have been trying to shed their well-behaved and low-key image. Being the top automaker in J.D. 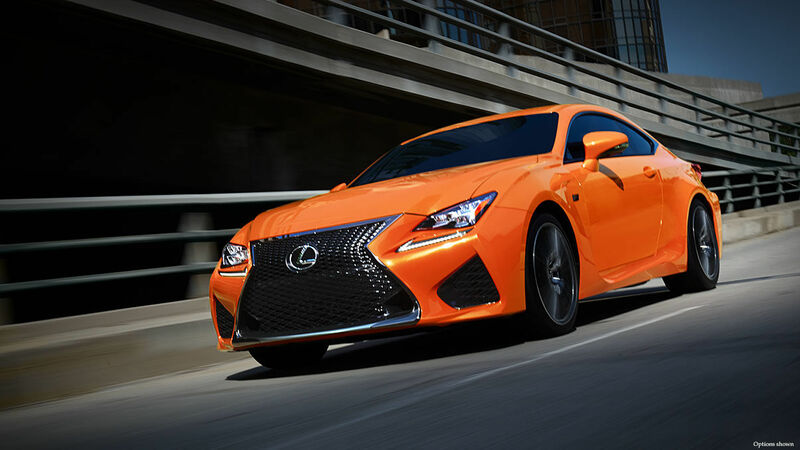 Power’s vehicle dependability study for a fifth year in a row doesn’t mean you have to go about quietly, and that’s where the Lexus F and F-Sport series come into play. Letters have a way of creating emotions in the world of cars. Think S, R, M, AMG or GT. 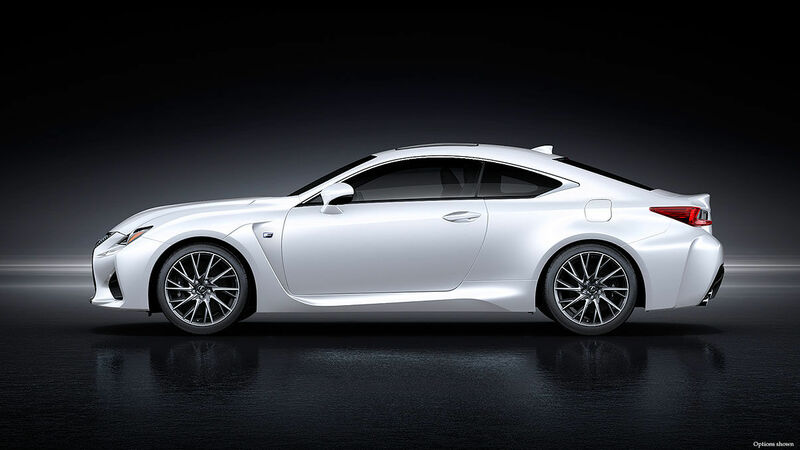 In Lexus’ case, F is the letter to be on the lookout for if you are looking for a superior driving experience. Whether you opt for the F-Sport accessory packages or for the full-on F experience, there’s a level of spirit adapted to your needs. The F stands for the birthplace of Lexus’ sport division: Fuji Speedway. Since its creation, the F Team has been mandated to give the Lexus products a little extra spirit, starting with the LFA supercar, the result of 10 years of research and development. 500 units of the Japanese supercar were produced, paving the way for a lineup of vehicles with superior performance and handling. One of the sportier options offered by Lexus is the F-Sport package, available on most models in the lineup. From aesthetic features such as paint protection film, illuminated door sill protectors, cargo liner, bumper protector, leather seats, body side moulding and rear spoiler to tuning features, including lowering springs, alloy wheels, sway bars, dual exhausts and Brembo brake calipers, the F-Sport optional ensemble is a great choice to get a car that looks the part. 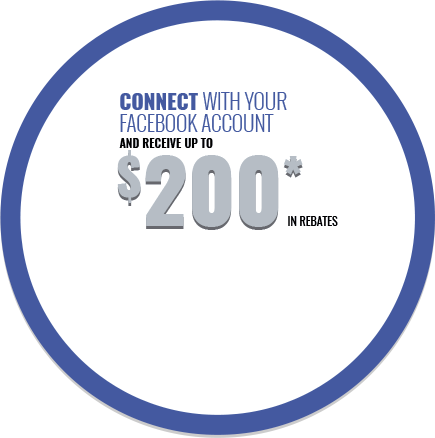 The selection of available accessories will vary from one model to the other, but every F-Sport feature is set to heighten your experience of the car. For the purists, the F division is the way to go. 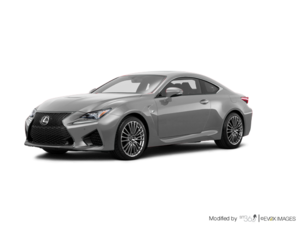 Two current models are available with an F variant, the RC coupe and the GS sedan. The two models up the ante on what sport driving should be. 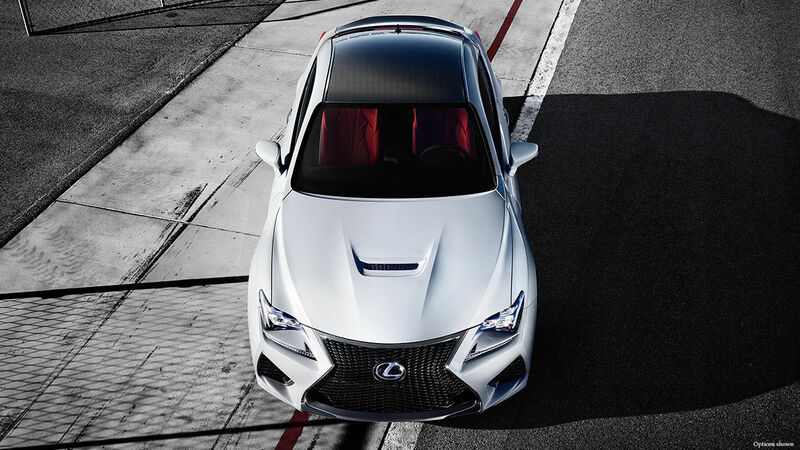 From the models’ standard 3.5L V6 engine, rated at 255 hp in the RC and at 311hp in the GS, the RC F and GS F receive an upgrade thanks to a 5.0L V8 rated at 467 hp. Both models are offered in a rear-wheel drive layout and the engine is teamed with an eight-speed automatic Sport Direct Shift transmission with paddle shifters. 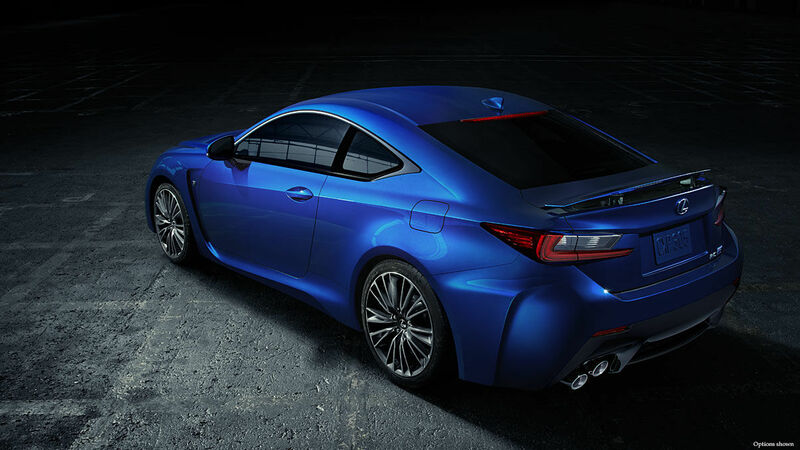 They are also available with a flight of options such as 19-inch aluminum wheels, voice activated navigation, dynamic radar cruise control, carbon fiber and/or carbon composite accents, sport gauges, numerous active safety technologies, head up display and much more. 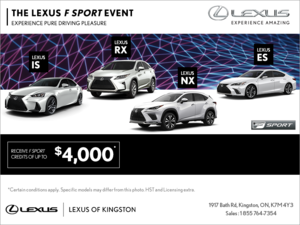 Come meet the F-Sport lineup and the two members of the F family at Lexus of Kingston. You will discover that beautiful can happen when some of the best cars on the market get injected with some raceway DNA.